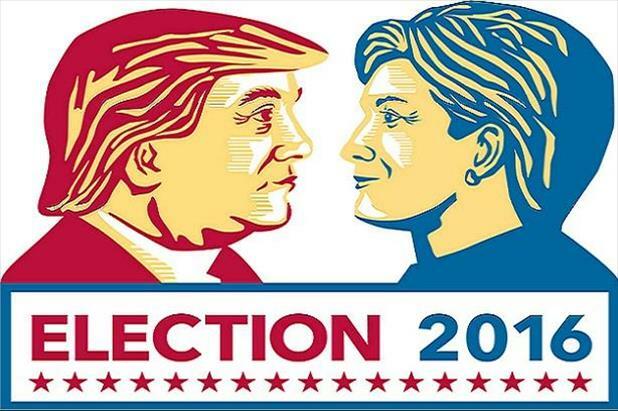 In recognition of the historic 2016 presidential election, we decided to dedicate some space in the iHire Blog to compare the two main candidates and provide a straightforward assessment of how the policies espoused by Donald Trump and Hillary Clinton will impact average Americans. We recently covered their stances on taxes and trade. Today we’ll tackle workplace reforms including wages, overtime pay, and family leave policies. Check back in the coming weeks to find out the candidates’ plans for job creation and infrastructure/energy investment. Both candidates have stated that they intend to raise the federal minimum hourly wage from its current level of $7.25 to $10 for Trump and $15 for Clinton (although Clinton originally proposed a $12 per hour minimum wage). It’s important to note that a key portion of the Democratic platform also includes indexing minimum wage to inflation, which would make it dynamic and tie it directly to the value of the dollar. Another critical difference between the two candidates involves overtime pay. In May, the Department of Labor doubled the federal overtime limit from $455 to $913 per week (equivalent to $47,476 in annual salary), extending overtime pay protections to more than 4 million workers within one year of implementation (this rule goes into effect on Dec. 1, 2016). Clinton has openly embraced the overtime rule change, while Trump’s team has vowed to “roll back” the overtime rule if given a chance and the rest of the GOP is against any changes to overtime pay. When it comes to family leave, only one candidate has taken a concrete position. The Clinton campaign has suggested a proposal that would guarantee 12 weeks of paid family leave and provide new parents with at least two-thirds of their usual pay. Current law allows for 12 weeks at home but does not mandate that employers must pay workers while on family leave. This policy puts the US far behind many other countries and one of only three nations—along with Oman and Papua New Guinea—to offer no paid maternity/paternity leave.